The Alzheimer’s Association is offering a new support group for caregivers of those with memory loss. Meeting 2nd Wednesdays from 2:30 – 4pm at BARN, the group offers a safe place for unpaid family caregivers to talk through issues and concerns and share coping mechanisms. Dementia caregivers — of whom there are over 340,000 in Washington state alone — tend to provide more time-intensive and extensive assistance, and experience more difficulty than other types of caregivers. They’re also more likely to be helping with things like managing finances or communicating with health professionals. All that responsibility can significantly raise stress levels, leading to increased incidence of illness in the caregivers themselves. In response to repeated requests, the Alzheimer’s Association’s Washington State chapter is establishing a caregiver support group on Bainbridge Island, led by trained facilitator Lori Gordon. 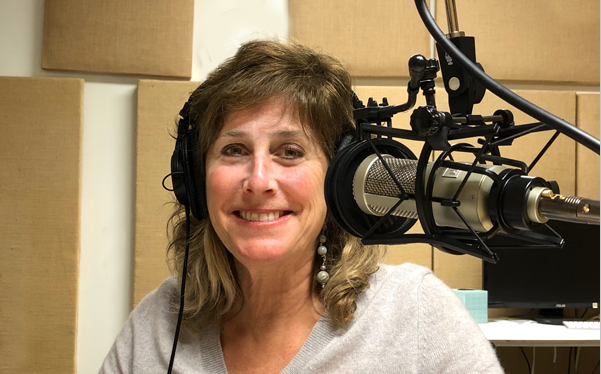 In this podcast Lori explains how she came to her role, what some of the challenges are that memory loss caregivers face, and how a support group can offer new resources, practical solutions, and help to relieve caregiver stress. For more information, visit www.alzwa.org. Credits: BCB host and audio editor: Diane Walker; social media: Jen St. Louis.